Adrift is the first game from ‘Don’tNod productions’, a new studio from France. At this years GamesCom convention in Cologne they revealed the first details of ‘Adrift’ (working title), which is a shooter with adventure and rpg elements in a trend that has been popular for a few years. The game is obviously inspired by cyberpunk with its neon/high-tech look reminiscent of movies such as Blade runner and The Fifth Element. 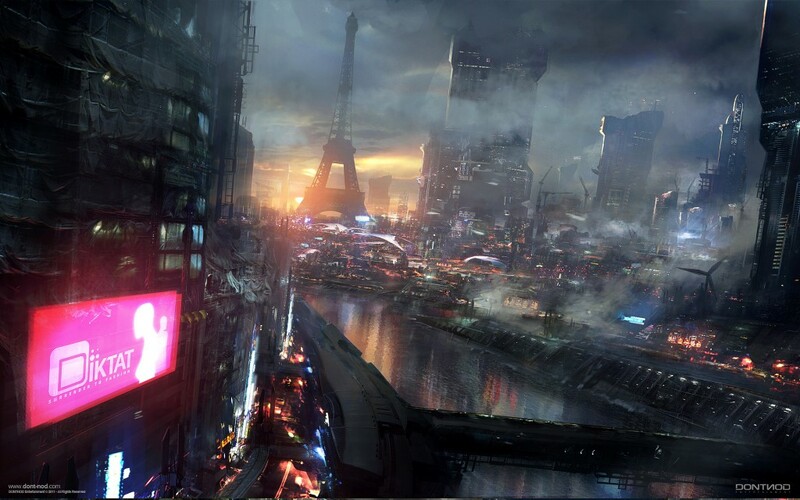 However, the choce of setting isn’t so odd for a french company as France has a large comic-book history with a cyberpunk style going back decades, and indeed seems to be a source of inspiration for not only french film makers but also foreign ones. 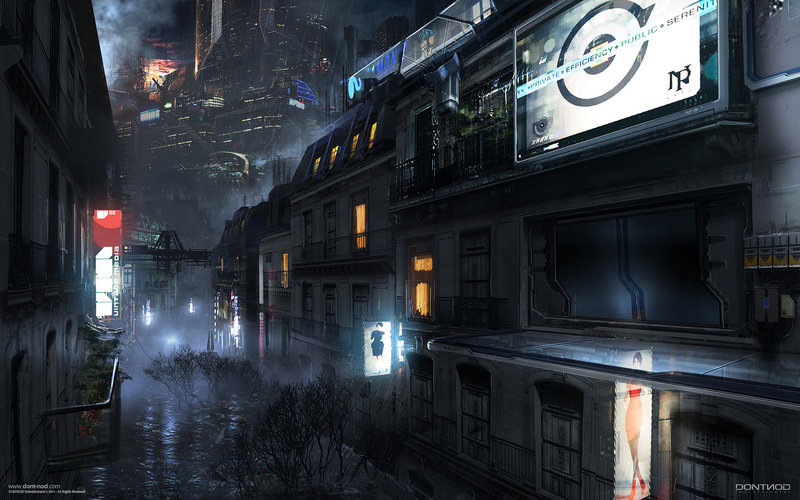 ‘Adrift’ is set in the year 2084, in Neo-Paris. The future brings us an economy based on the production and sale of memories. The game even sports a cryptic tagline ‘Remember you soon’. At this moment much of the details are still underwraps but the teaser trailer and artwork begs for more. 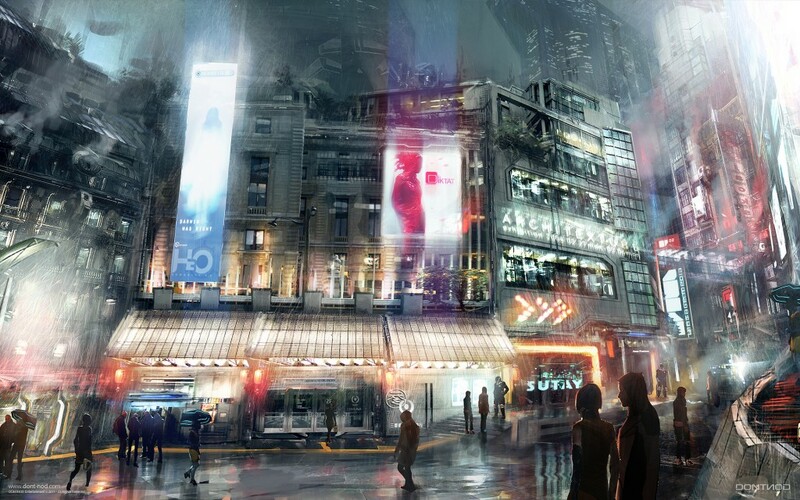 In fact, I like the Neo-Paris artwork so much it has replaced the Deus Ex human Revolution artwork. 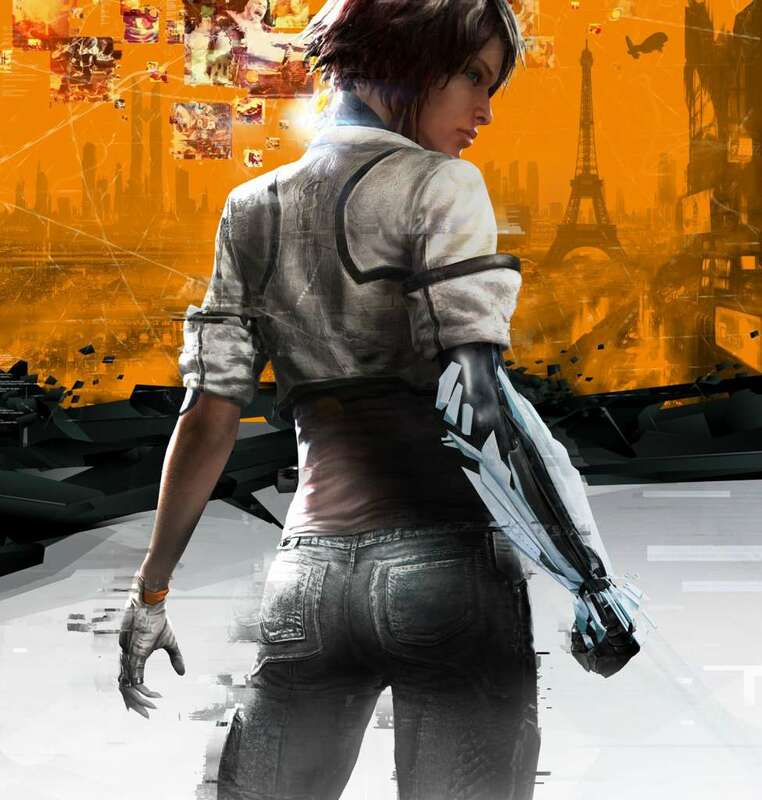 The game is set to be released during the fall of 2012. So far only versions for the PS3 and Xbox-360 have been announced. PS, the Deux Ex Human Revolution review will have to wait until the game has been released in Europe, add a few days for playing the game and it might still take a week. 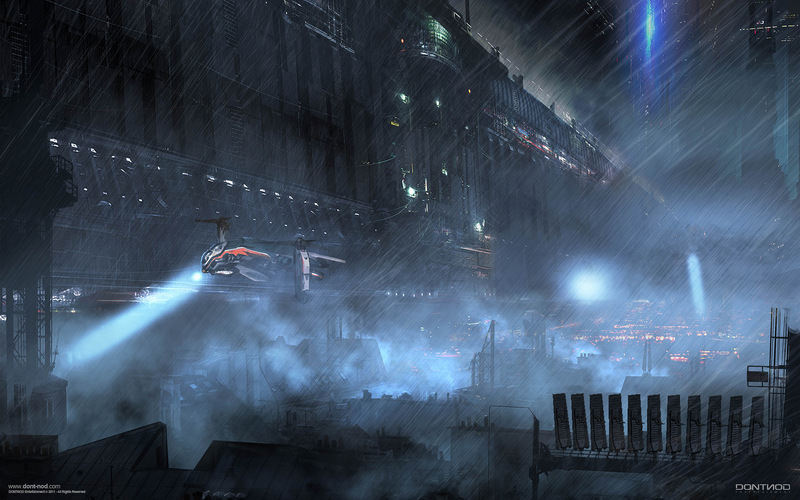 Reviews from sites such as IGN have been mostly positive…. Next story Alphas ‘Catch and release’ review! Previous story Warehouse 13 and Alphas review!